T2 terminal batteries with various specifications are available at SF Cable. You can now order T2 terminal batteries and other batteries at SF Cable and get them delivered at your door steps. 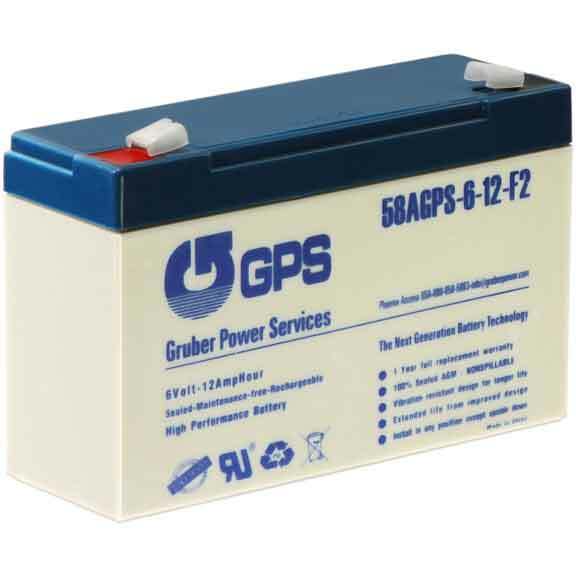 In this category, we have 6V 12AH Battery, 12V 7Ah Battery T2 Terminal, BC7-12-T2, 12V 12Ah Battery T2 Terminal, BC12-12-T2, 12V 18Ah Battery T2 Terminal, BC18-12-T2, and high performance 12V 8Ah Battery, T2 Terminal HRC9-12-T2. SF Cable constantly keeps up the efforts to offer you products at reasonable costs and commendable quality. Trusting only ISO 9001- 2000 certified manufacturers helps us maintain this flawless standard in the market. Customer satisfaction and good after sales service continues to be our first priority.